Polar Bear White Marble is a superstar among stone. This astonishing stone will be reflective of the utmost opulence that can be created by nature. The Polar Bear Marble has stunning crystal white marbling with the flashes of soft grey tones and a dash of honey crystal veins. 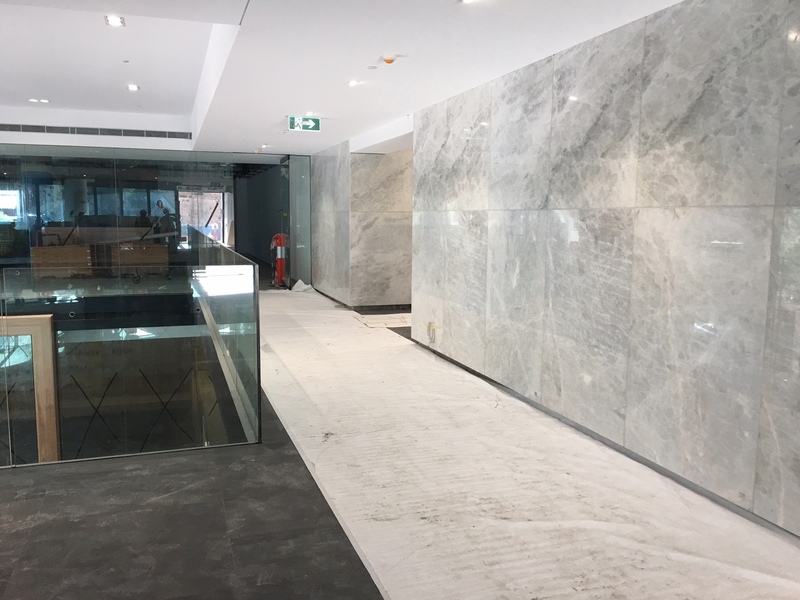 This marble will ensure your project stands apart from the rest. 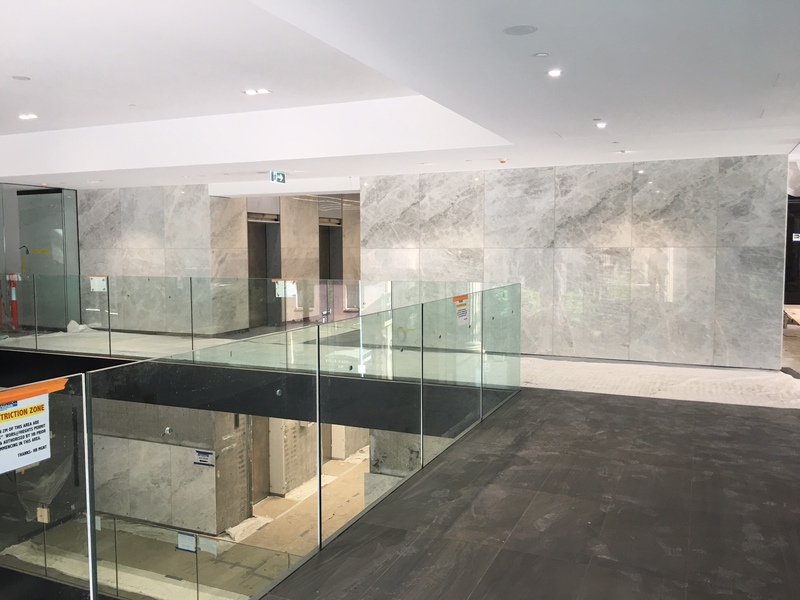 A clear leader is style and sophistication this stone is perfect for a grand foyer to an upscale hotel.